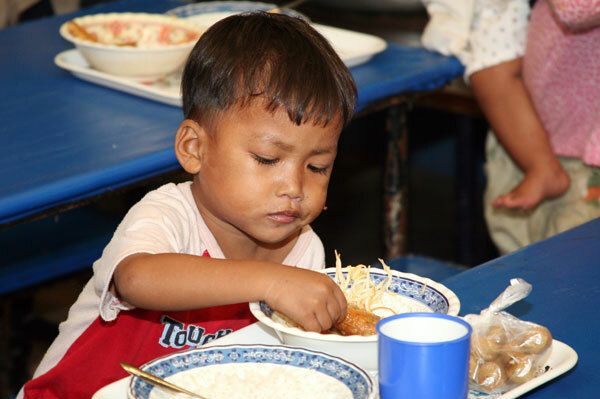 Mith Samlanh was established in August 1994 and is a non-religious, non-political organization working with marginalized children/youth, their families and their communities in Phnom Penh and Kampong Cham. 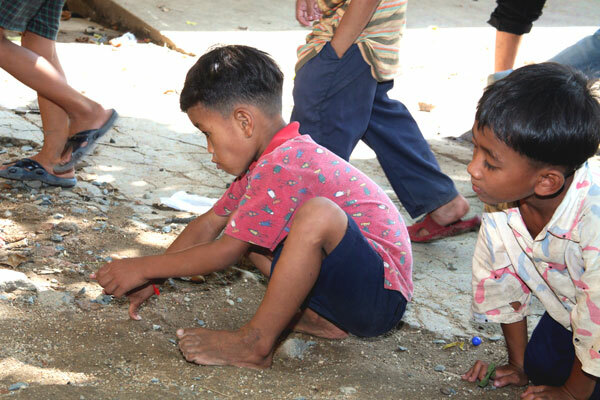 Working with marginalized children/youth, their families and their communities, Mith Samlanh's projects are designed to assist the children's social reintegration (reintegration into their families, the public school system, employment, and their culture). Mith Samlanh has 235 staff (100 female) including social workers, teachers, trainers, doctors, house parents, cooks, cleaners and a small administrative team. Mith Samlanh was the first project established by Friends-International. 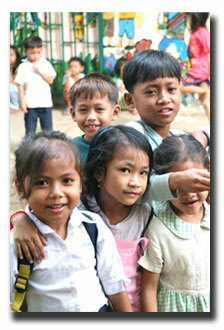 In 1999, Mith Samlanh became a local Cambodian NGO, and is now run entirely by Cambodian staff. Friends-International continues to provide us with technical support and advice.